Remarks by Deputy Governor of Kurdistan Province suggests that Iran is aiming to portray a connection between detainees and the free life party of Kurdistan(PJAK) in order to annihilate any form of activism. Previously, the same party accused PJAK of murdering Kuhsar Fatehi, the ambulance driver of Red Crescent vehicle, even though the traces of Iranian Intelligence as culprits of the murder case was abundant. Kurdistan Province released pervasive and inaccurate information on the link between PJAK and the death of Red Crescent ambulance driver. In addition, he accused the civil activists to support the murder case in a false flag and far-fetched statement. In reality, those detained were merely activists in the fields of environment and civic non-profit organizations which are in full compliance of the Islamic Republic of Iran’s law, without any links to PJAK. The free life party of Kurdistan (PJAK) recognizes the inhumane and unjust actions of the Islamic Republic of Iran as an abusive yet fruitless effort to suffocate the civil and pioneer activists in the society. 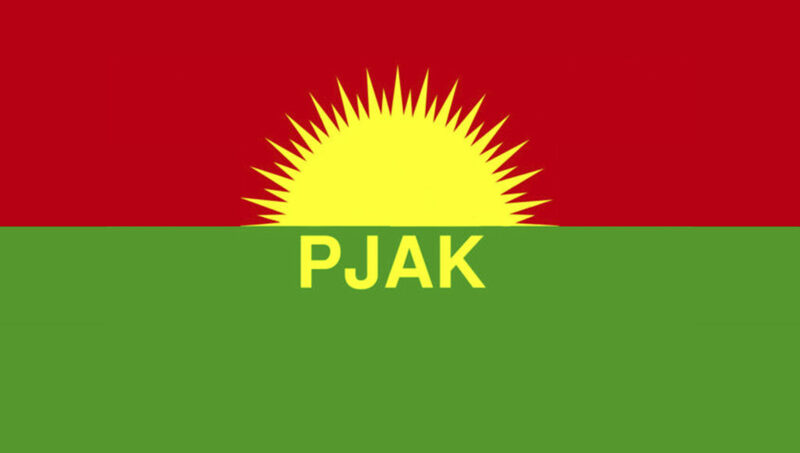 PJAK called upon all democratic movements, dissidents, political and social activists inside and outside Iran to stand against the unjust detentions in Kurdistan and Iran.